The word “paradise” gets thrown around a lot when talking about private islands—but few islands truly fit the paradise bill as sublimely as Thatch Cay, located just half a mile from St. Thomas. 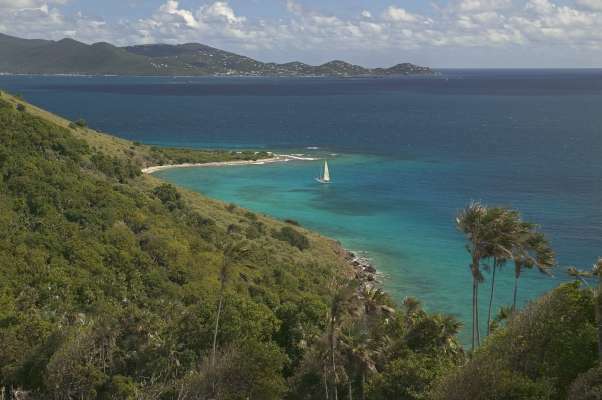 This 230-acre U.S. Virgin Island jewel is one of the last undeveloped, privately owned islands in the eastern Caribbean, with a heavenly white sand beach tucked inside a protected cove, all gently caressed year-round by cooling trade winds. 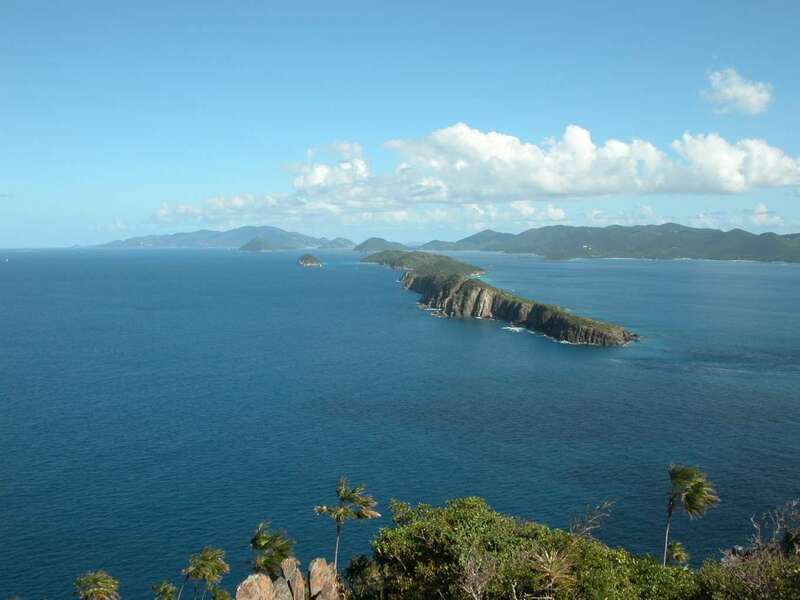 Thatch Cay rises to almost 500 feet on its eastern end, offering commanding and breathtaking panoramic views of the nearby islands and surrounding sea. 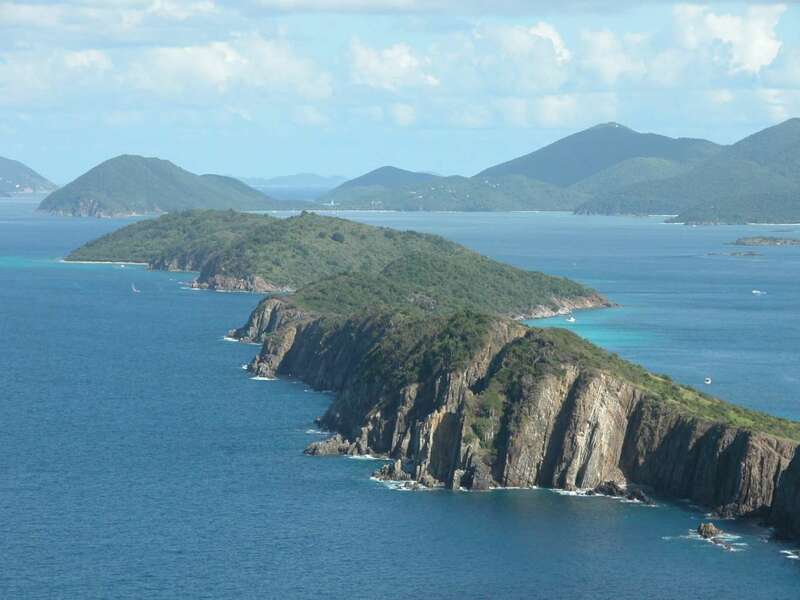 The shoreline and green hillsides of its southern face overlook the sparkling evening lights of St. Thomas, while the dramatic rocky cliffs of its untamed north shore have tranquil views looking out across the boundless Atlantic Ocean. 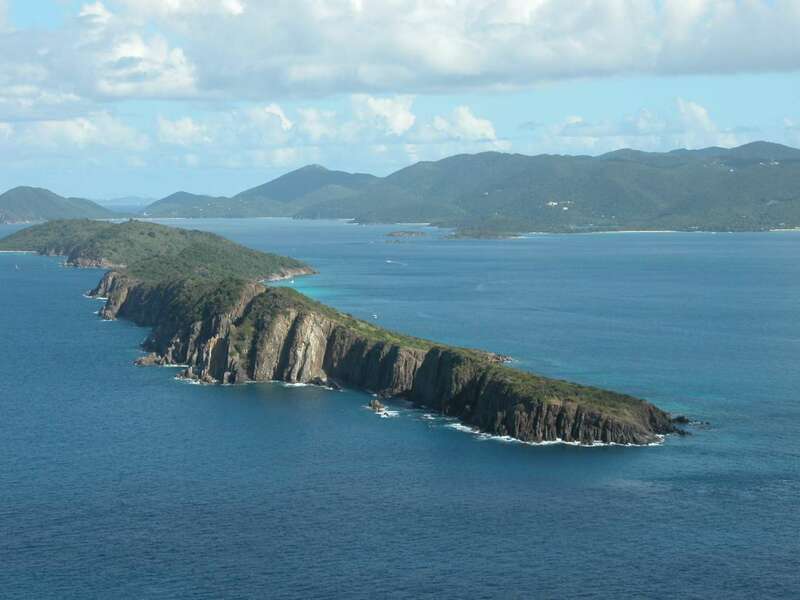 Dolphins and sea turtles frolic in the clear turquoise waters surrounding the island, and humpback whales and a variety of seabirds regularly pass by during their annual migrations. 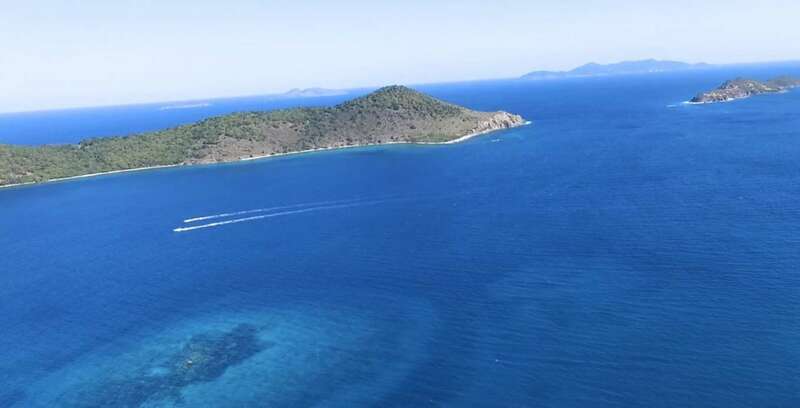 The waters are incredibly enjoyable for people too, providing some of the best sailboarding, scuba diving, snorkeling, and deep-sea fishing in the world. 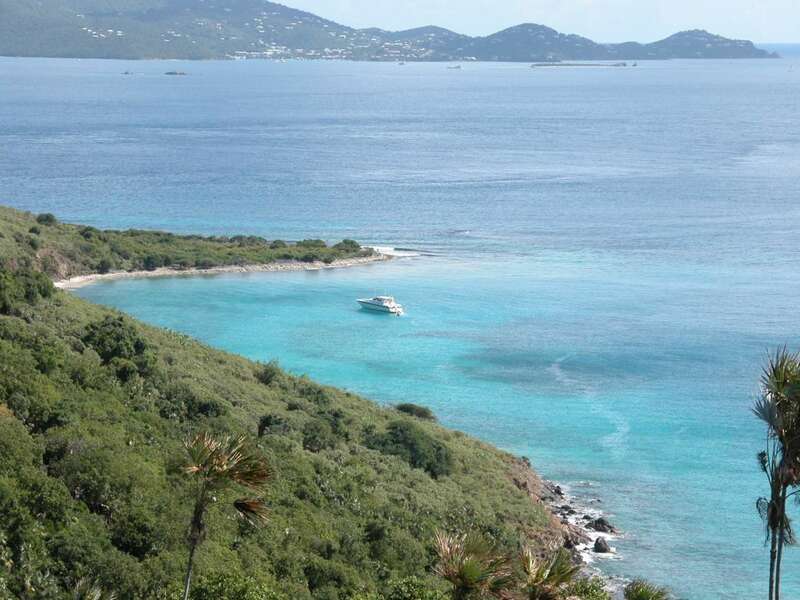 Nearly two miles long and with an enticing five miles of shoreline, Thatch Cay combines absolute privacy with plenty of room to roam, making it perfect for an intimate family compound or an exclusive residential community. 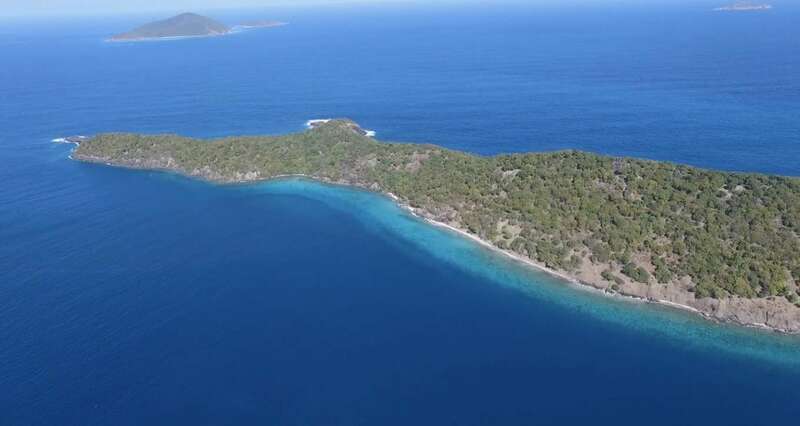 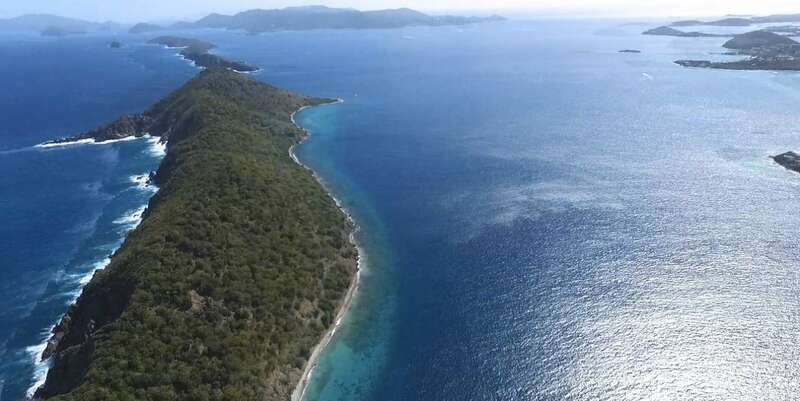 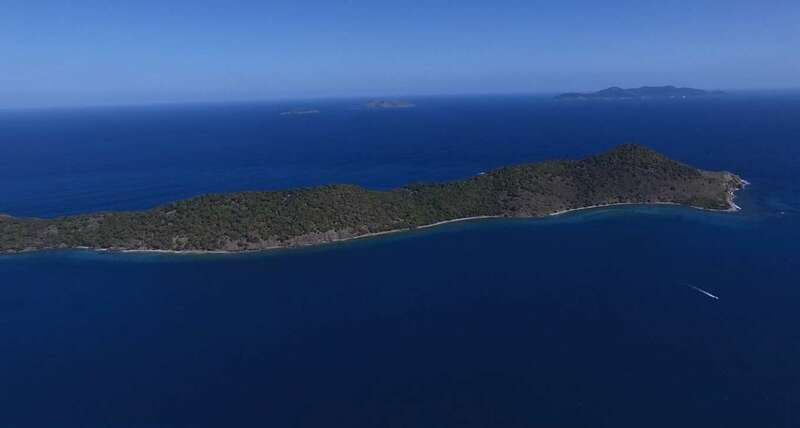 And since this secluded tropical island retreat is already zoned for residential development and subdivided into three parcels (one of 115 acres, the other two at 57 acres each), its new owner or owners can begin construction right away. 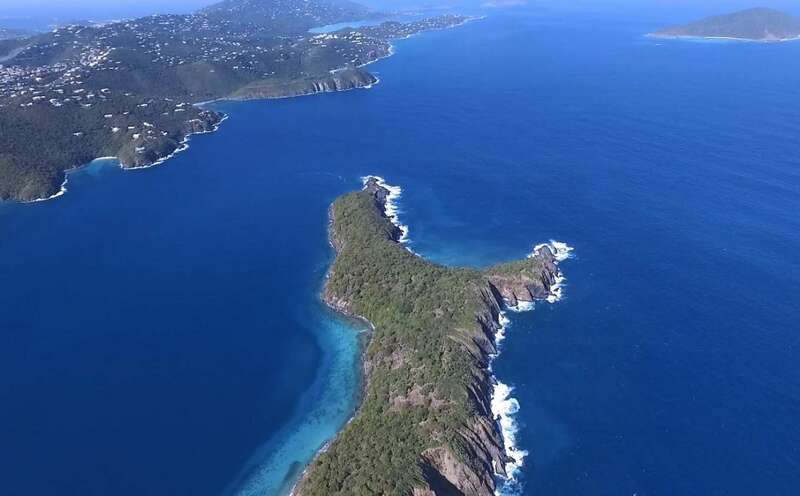 Zoning allows a house and guesthouse per half acre, subject to setbacks and subdivision requirements. 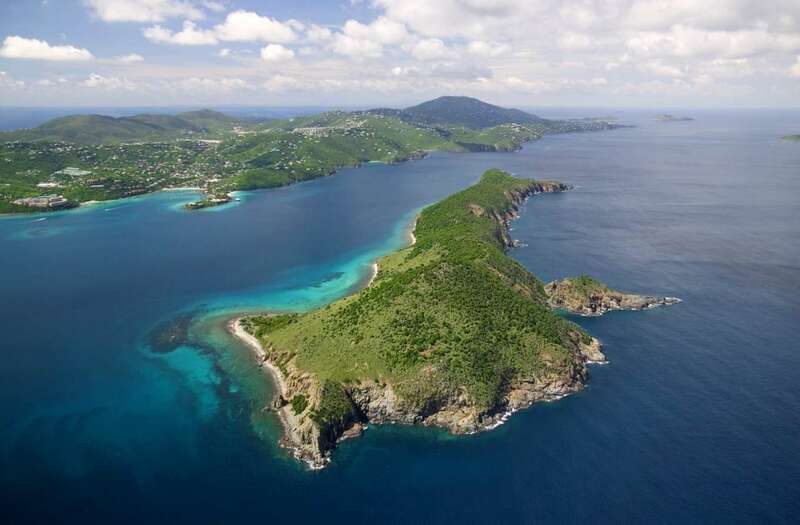 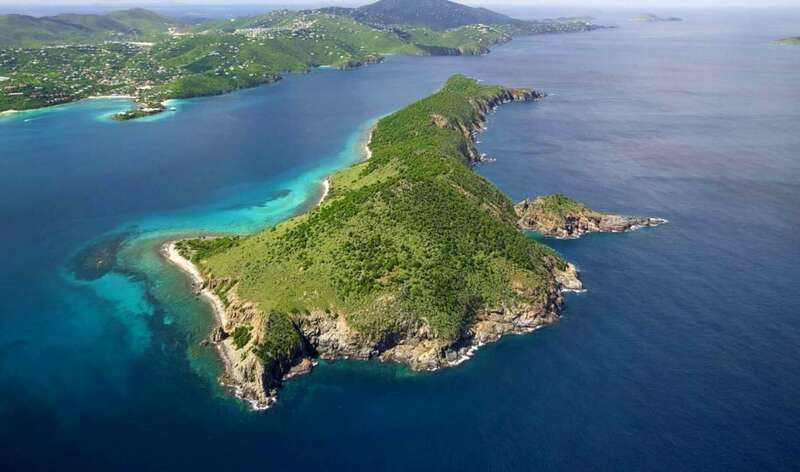 What’s more, sophisticated St. Thomas is a five-minute boat ride away, offering top-notch dining, historical and cultural sites, golf, and renowned nightlife—as well as easy connections to the outside world via its international airport, private jetport and ferry services.